Floor lamps are the jewelry of a space. They can tie the entire look of a room together. Not only do they serve a practical purpose, but they also add height and interest to nearly every room. Functional and beautiful, cohesive and distinct, a floor lamp is a brilliant poster child for what we love most about our space. From traditional to contemporary, let’s take a look at a few ways to find a floor lamp (or three!) that shows off your interior style. 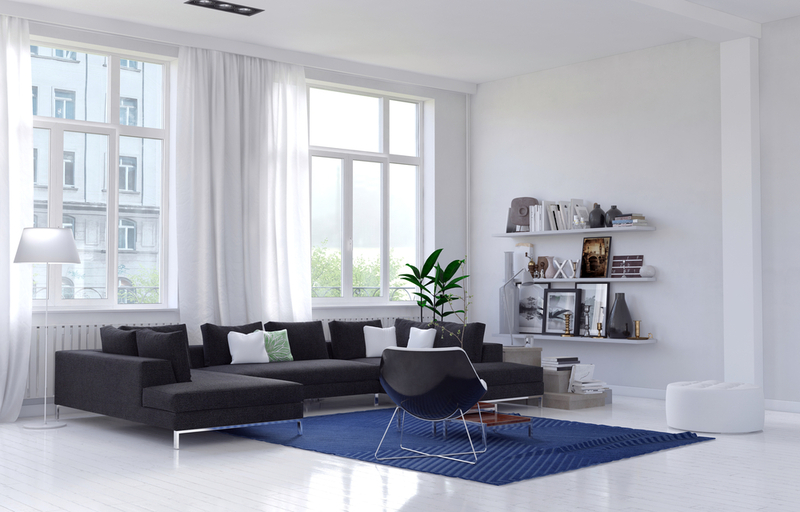 If you love the look of a minimalist space, contemporary style floor lamps are the way to go. They’re sleek and streamlined, giving your space a sense of airiness. Stay away from bright colors and heavy details and instead focus on pieces with sophisticated metal finishes and ultra-modern shapes. While less is more in regard to minimalistic spaces, it doesn’t mean that your lighting needs to be completely stark. Try a funky geometric floor lamp that adds curves to a space with a lot of linear details, or a glossy lamp that will shine against a matte color palette. 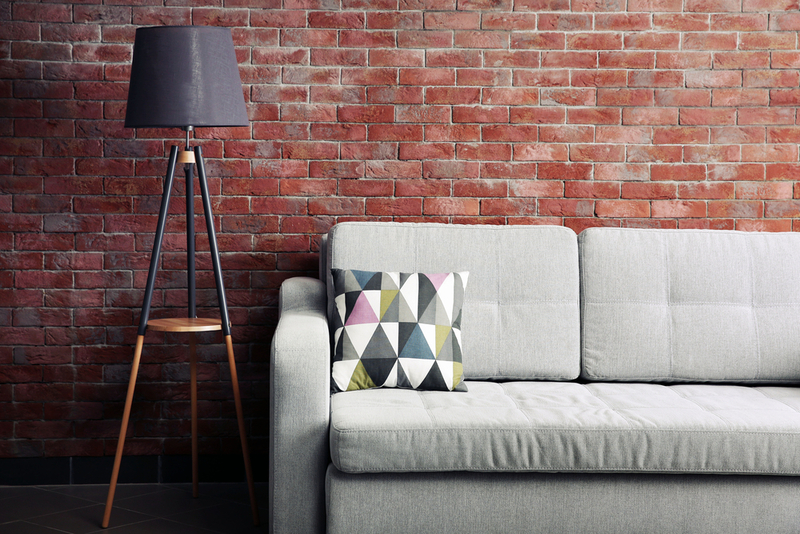 Traditional spaces aren’t just about taking a cue from the past—they’re also about adding warmth and hospitality to your home. 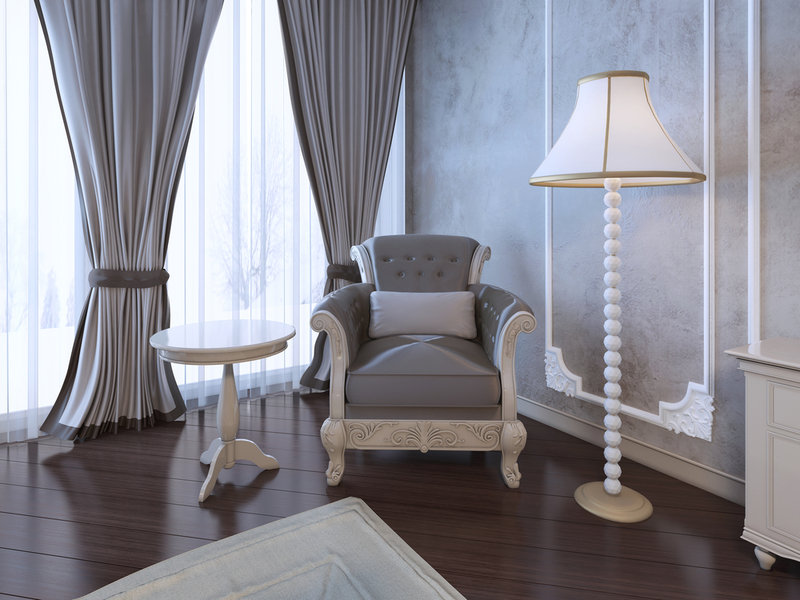 Floor lamps are great in traditional spaces, especially when you’re look to add a bold decorative element. Look for pronounced bases with pretty details, or ones showcasing more traditional finishes like rubbed antique bronze or brass. Pair these bases with fluted or rounded shades for a curved and classic look. Not all lamps need to be as elaborate as a candelabra to work well within a traditional space—something like this fluted antique bronze lamp is a classic choice for brightening a cozy living room or bedroom. Not quite traditional, not quite contemporary? 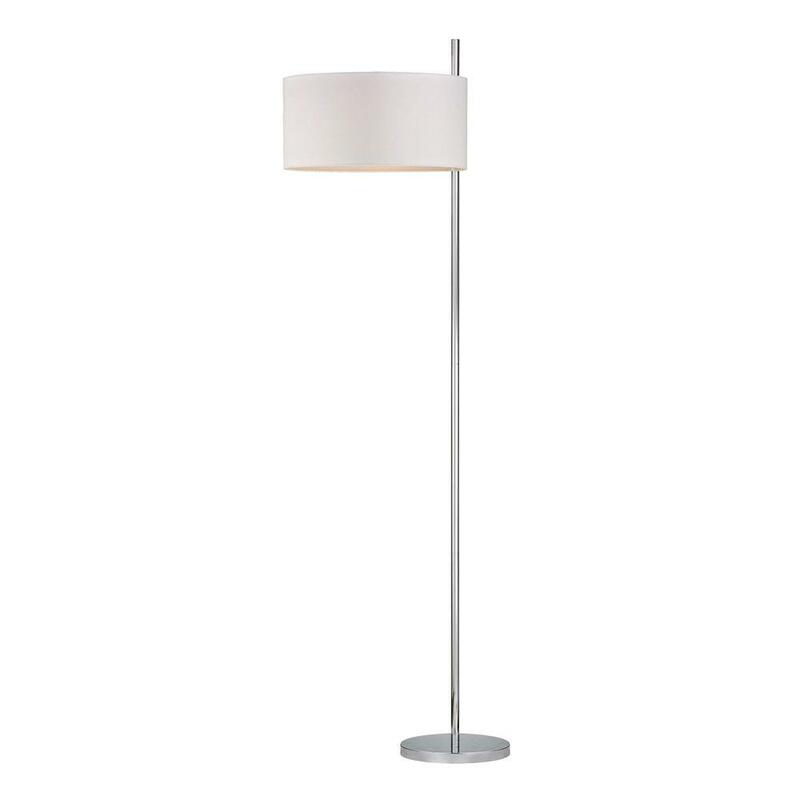 Enter the transitional floor lamp, which combines the best of both worlds. The pairing of elements from modern and traditional design gives transitional floor lamps a chance to shine in almost any room. Take a sleek, sophisticated lamp base and combine it with a single eye-catching detail or finish with a contemporary shade. 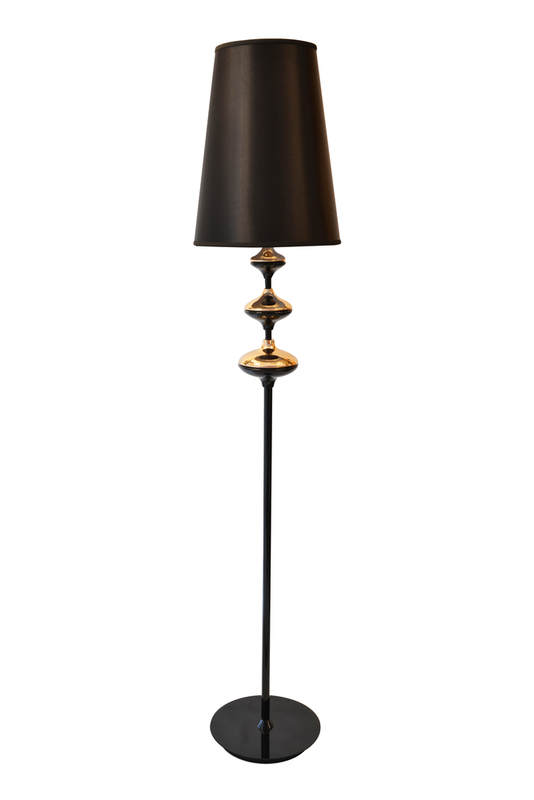 This floor lamp, with its streamlined shade and chic bronze detailing, combines traditional and contemporary elements without being too trendy. Are you modern, transitional or traditional? Or does your style land in another bucket? We would love to hear more about how you find the perfect floor lamp for your style! Home decor and design specialist Kerrie Kelly shares her lighting tips online for The Home Depot. 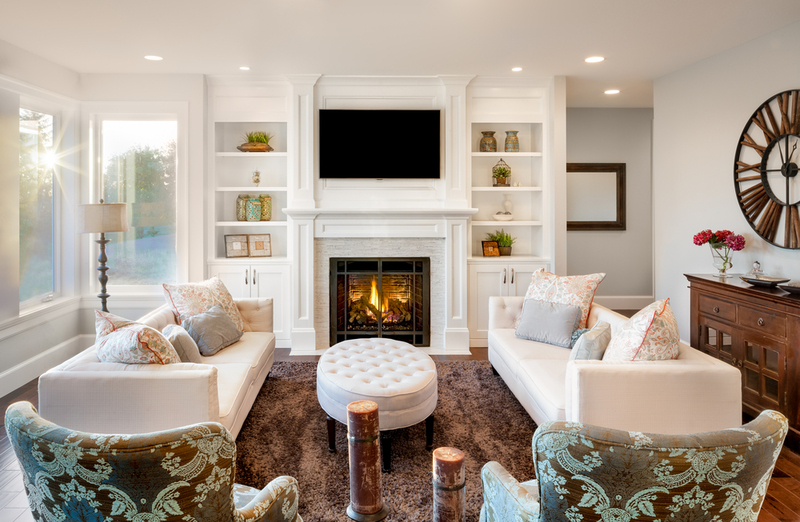 Kerrie’s interior design firm Kerrie Kelly Design Lab regularly advises clients on the right types of lighting for specific rooms of the house. 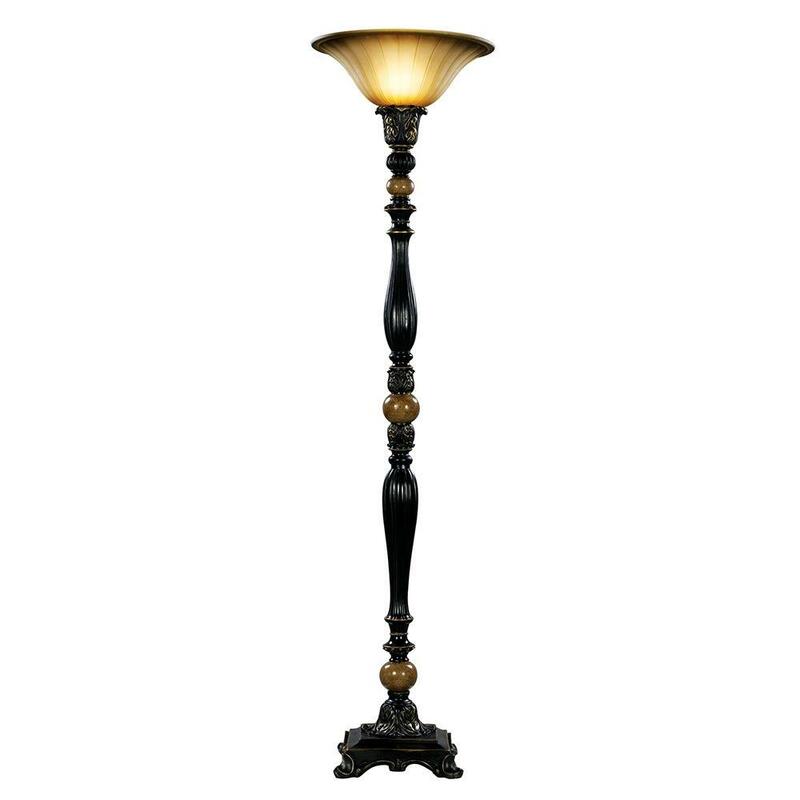 To research floor lamp styles available at Home Depot, you can click here.